Inky Fairy Designs: Growing In Unity Winner Winner Chicken Dinner! Hi everyone! Thank you all for your kind comments during my week as a Growing In Unity Gal! I had so much fun sharing all my inspiration with you and I loved reading all of your comments. 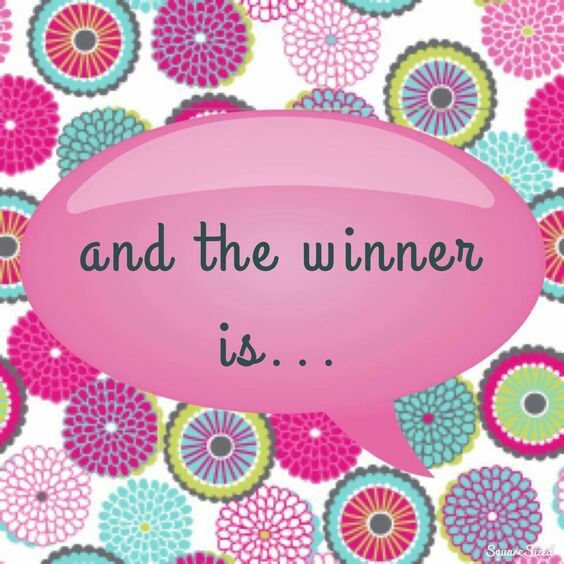 Now is the time to announce not one but TWO winners for a Unity Stamp Co grab bag. How fun!!! Congrats, ladies!!! Please send me an email at czglobicki@msn.com immediately with your mailing address to claim your prize! As soon as I hear from you both I will email my contact at Unity Stamp Co to get your prizes shipped to you. Woohoo! Thank you so much, Carisa! I have sent you an email.